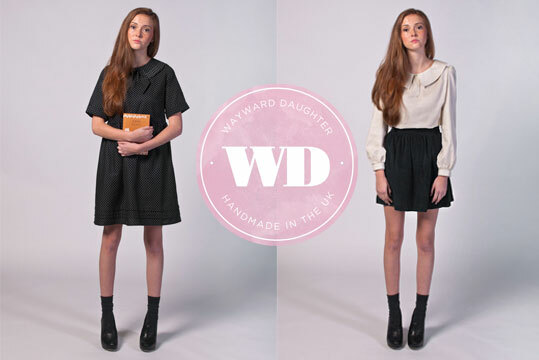 We're been huge fans of Cait's blog and of course her new venture into her latest range of gorgeous handmade dresses, Wayward Daughter. 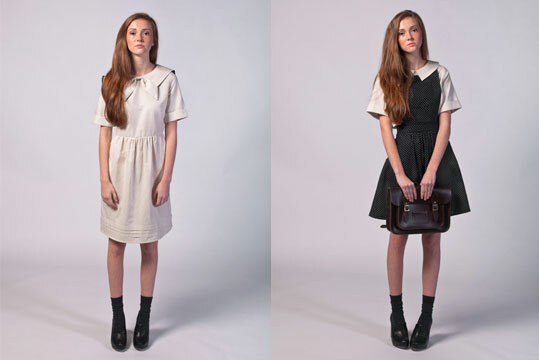 We have been waiting with baited breath for the launch of the second collection, and boy we were not disappointed. We think you'll agree with us that the whole collection is stunning, we're completely in love with all the vintage shapes and pattern - not to mention those cute collars! And if that wasn't enough, Cait is offering a 20% discount using the code 'WDTWENTY' running until November 5th... what are you waiting for!